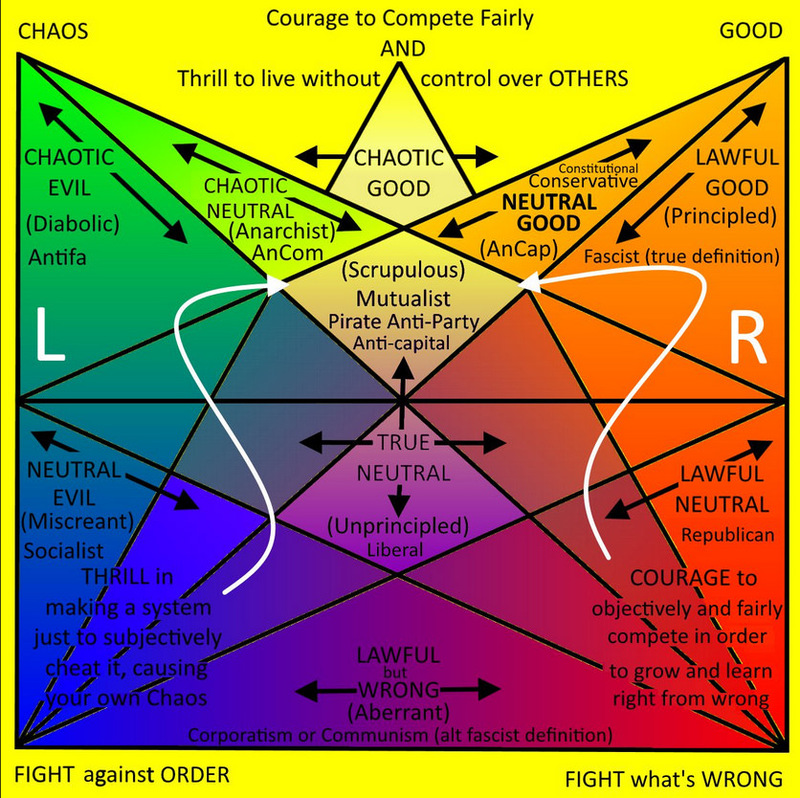 all good theories of political ideology are modelled on the dnd alignment system. you're not screaming loud enough. you can never scream loud enough. this "you" just refers to missingno, right? other people can probably scream loud enough, can't they? I see no reason to believe it's not real. There's always more and it's always worse.